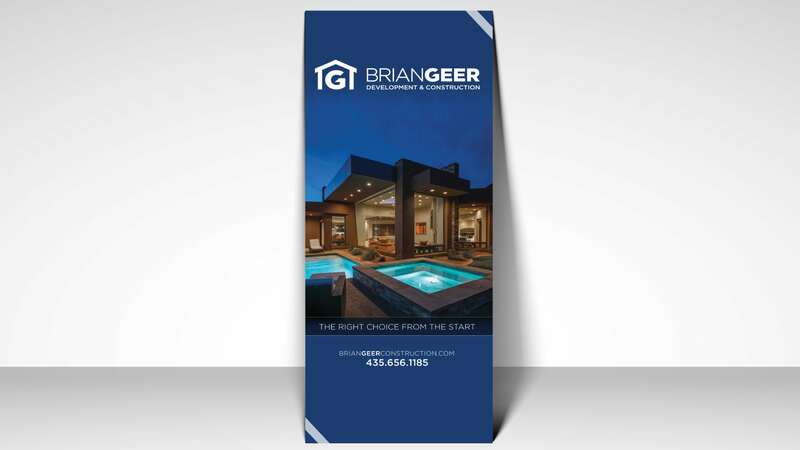 Brian Geer is a custom home builder who is best known for his honest and transparent reputation. He builds contemporary homes in the $500K – $1.5 MM range. 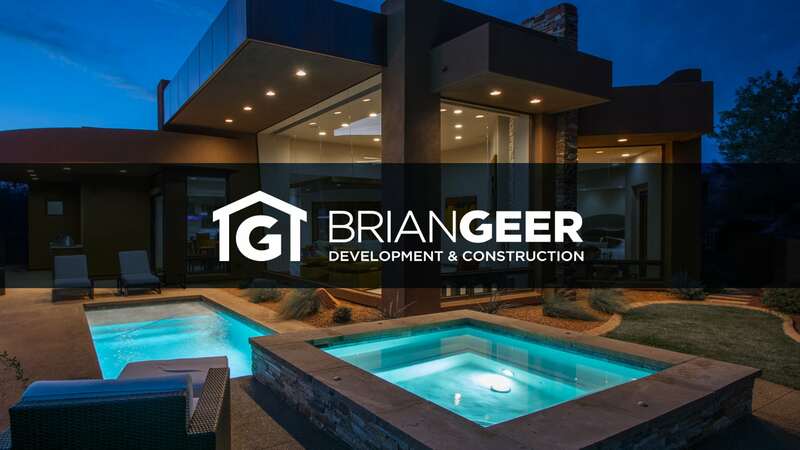 Brian has participated in the St. George Parade of Homes since 1998. 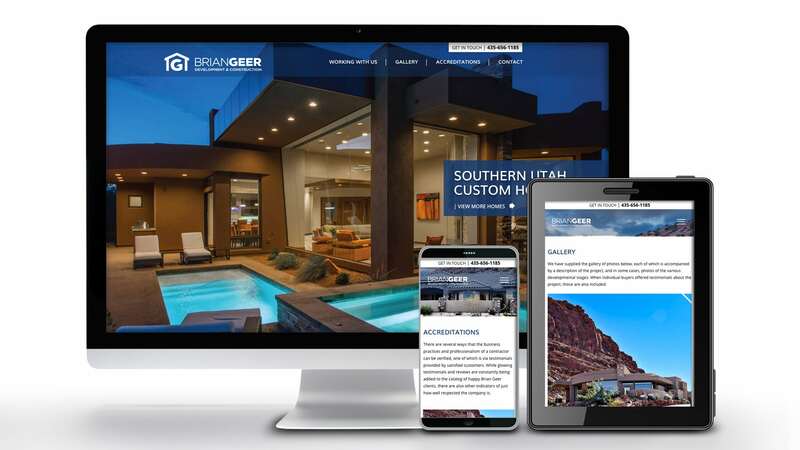 Our job was to make Brian look professional and consistent to his target audience of high-end home buyers. We had plenty to work with due to the quality of work Brian offers his community. We are proud to be Brian’s marketing partner! Tenth Muse performed website design and a new brand that delivers an elegant connection to his target audience. 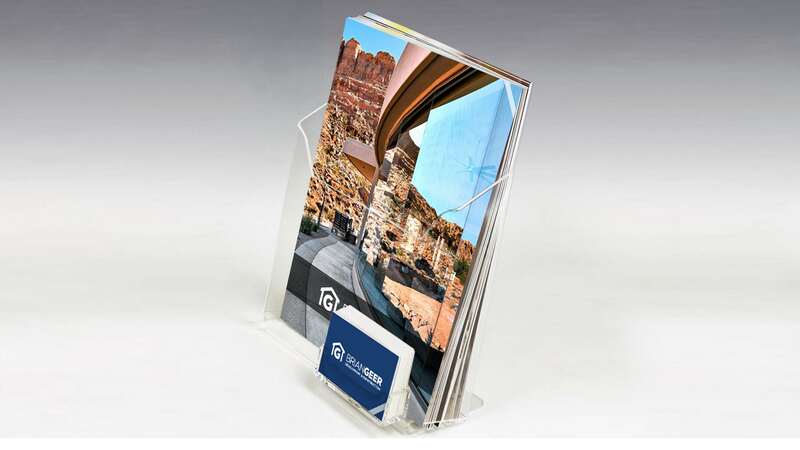 We also designed trade show displays, business cards, signage, and brochures as additional marketing promotions that sent his message clearly to all of his clients.